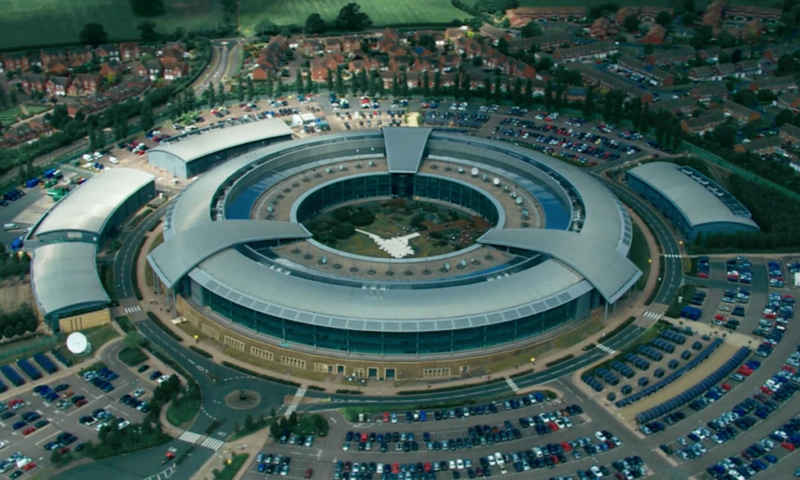 The documentary features a wide range of characters who offer differing perspectives on surveillance, including security experts, academics, former government spies, hacktivists and privacy advocates. The film includes interviews with ex-director of the NSA and CIA General Michael Hayden, investigative journalist Nicky Hager, NSA whistleblower William Binney and former Anonymous hacker Gregg Housh, among others. I SPY is narrated by Lucy Lawless & created by International Emmy nominee, Justin Pemberton. Fumes collaborated with Jam3 (Canada) to produce.